Yum — eat these 5 foods to improve memory as well as keep you alert, increase your brain function, and reduce the risk of Alzheimer`s disease. Some of the items on the list will surprise — and please — you. Yes, believe it or not, chocolate and coffee are good for the brain. So are blueberries, salmon, and eggs. Alma Schneider, a licensed clinical social worker, gives us some great suggestions for ways in which we can include these food and drink items in our daily menus. She jokingly reminds us that at this time of the year, we need a little extra brain power as we buckle down to the job of crunching the tax return numbers. Blueberries, when eaten on a regular basis, improve memory and reverse age-related declines in motor function, balance and coordination. They’re high in antioxidants, which help prevent certain diseases. And best of all, blueberries are delicious. Throw them in cereal. Mix them with yogurt or oatmeal. Blend them into a tasty smoothie. 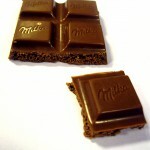 While chocolate expands waistlines, it also expands brain function. Dark chocolate is antioxidant-rich and improves focus and concentration. 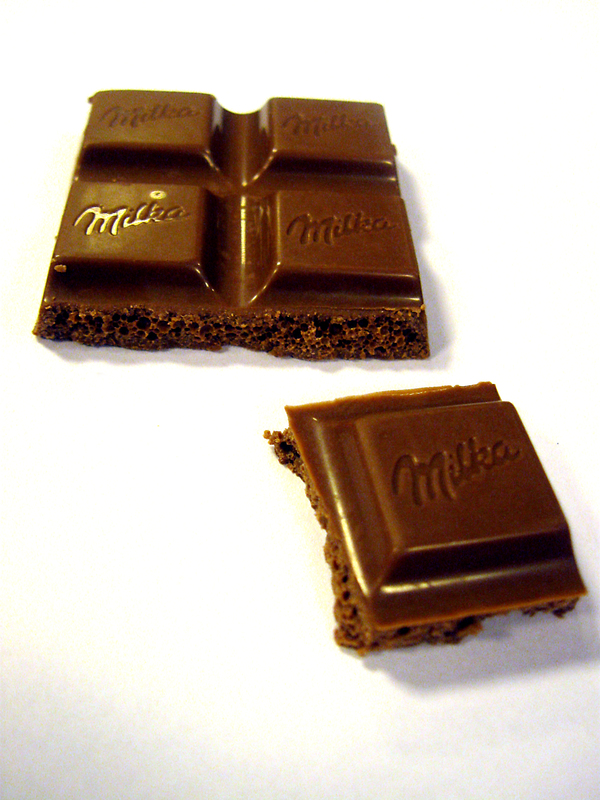 Milk chocolate boosts memory and reaction time. Read the entire article from CBS here. 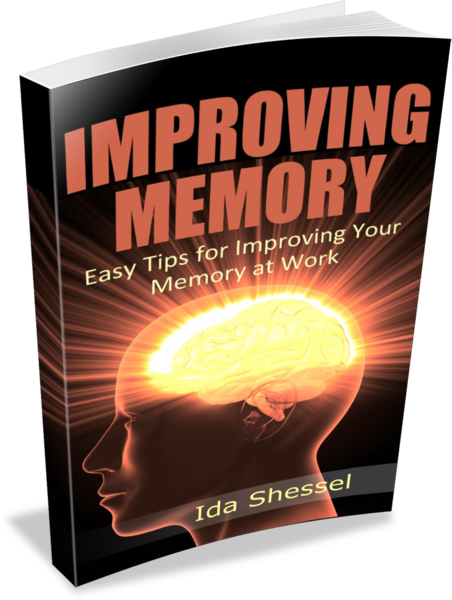 We`d love to hear about other ways to prepare and eat these 5 foods to improve memory. Add your suggestions below.